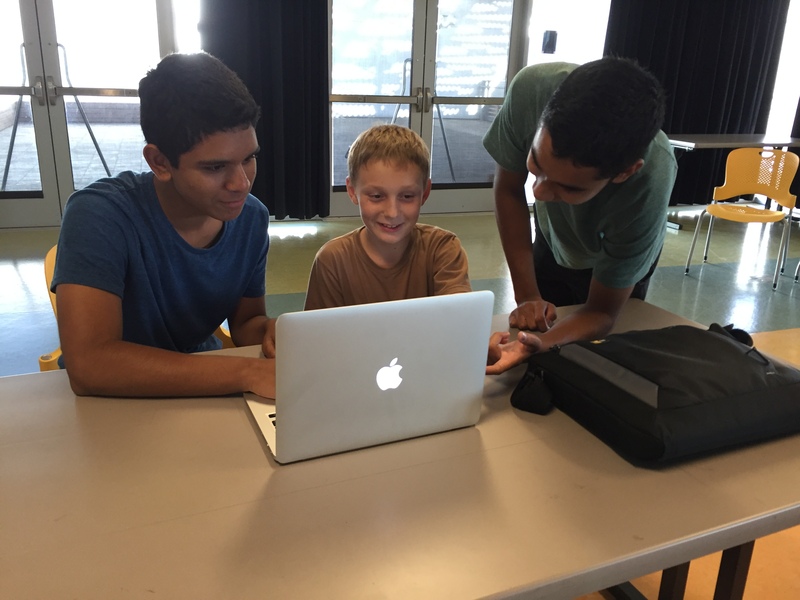 The three Harker students first became interested in teaching while taking computer science classes at school and finding out that they all wished they’d started coding sooner. “We wanted to create a way for kids to get their feet wet in the field, and that’s how we came up with the idea for Kidz Kode,” Gupta said. Gupta said he enjoys seeing the progress students make after attending the Kidz Kode sessions. “Watching a child grow from not knowing how to open files all the way to writing complete Java programs is an awesome feeling, since we know that we as teachers led them on that path,” he said.